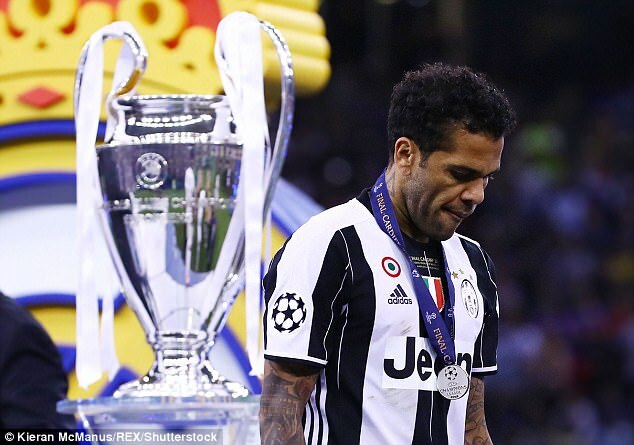 Real Madrid were ‘simply better’ than Juventus in the second half of Saturday’s Champions League final, admits veteran defender Dani Alves. An opening goal from Real Madrid’s Cristiano Ronaldo and a stunning equaliser from Juventus star Mario Mandzukic soon after meant the game was finely balanced at half-time. 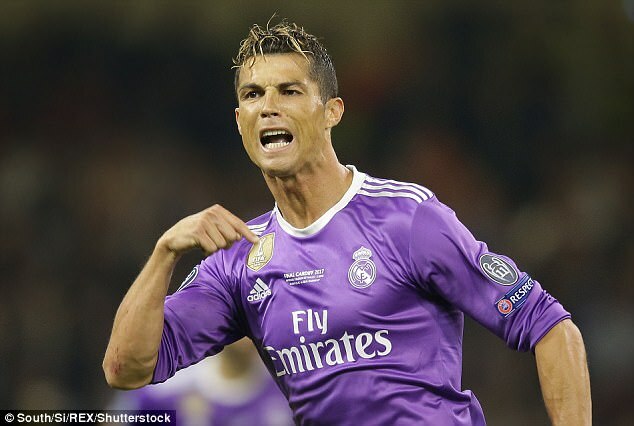 However, the La Liga champions overhauled their Italian counterparts in the second period with goals from Casemiro, Ronaldo and Marco Asensio sealing an emphatic and deserved victory. Alves, who remains a loathed character at the Bernabeu after years of antagonistic behaviour towards Real Madrid as a Barcelona star, admits Zinedine Zidane’s men were the worthy winners but also says Juventus did not do themselves justice. ‘We managed to score the equaliser, but in the second half Real Madrid simply played better,’ the Brazilian told Mediaset Premium. ‘I think it was the approach we expected from them. The difference was we didn’t defend as well as we usually do. The 34-year-old has had a stellar season in Turin but notably struggled to contain the stars of Real Madrid on Saturday night. It could also prove to be his last game for the Old Lady with Chelsea considering a summer move. Speculation is rife that Alves is interesting Blues manager Antonio Conte after being made aware of the former Barcelona man’s potential availability this summer with Manchester City and Tottenham also keeping their ears open. Alves has 12 months to run on his current deal in Italy.